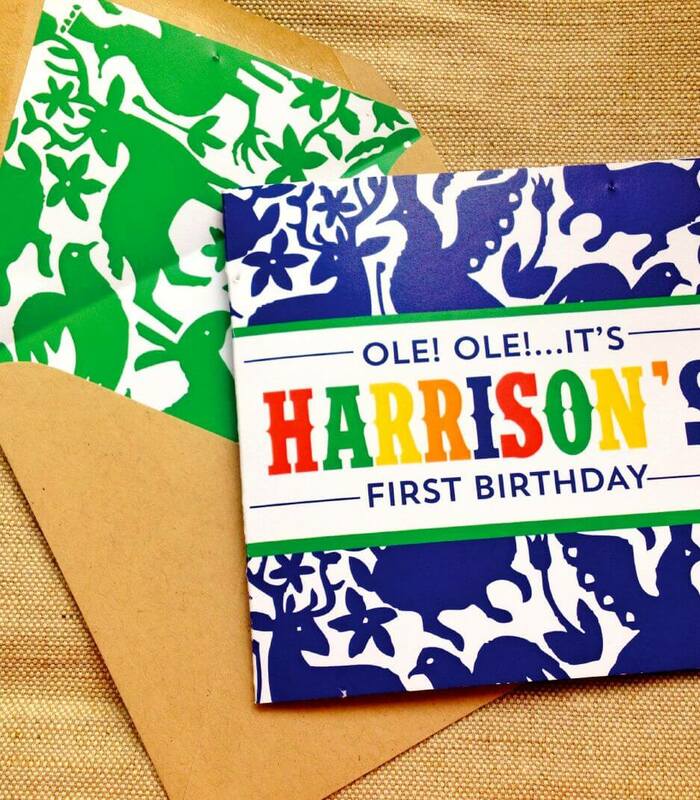 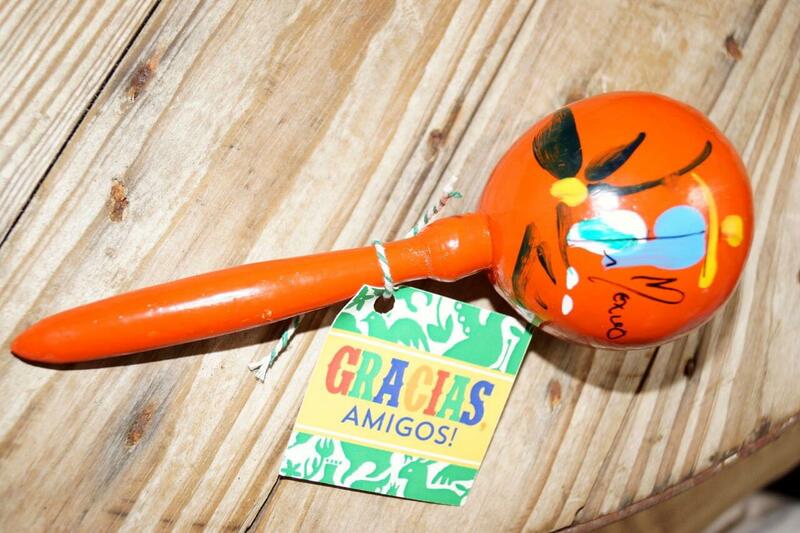 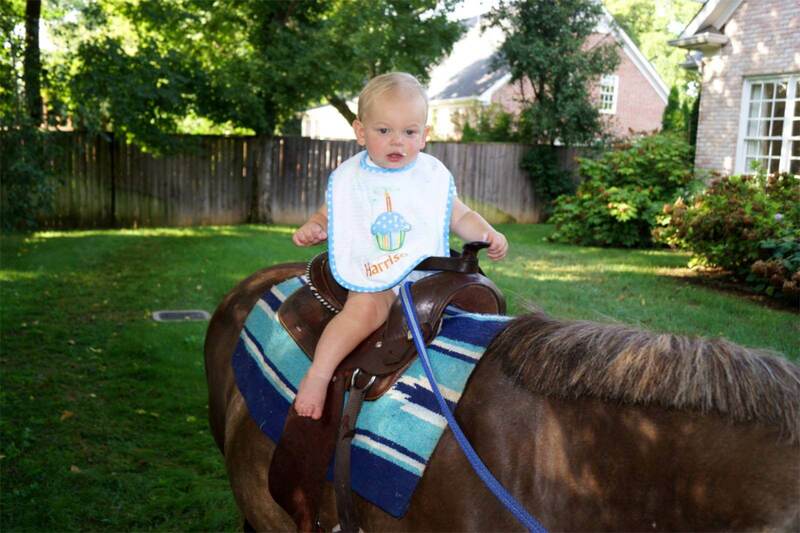 Ole, ole…it’s Harrison’s fiesta first birthday! 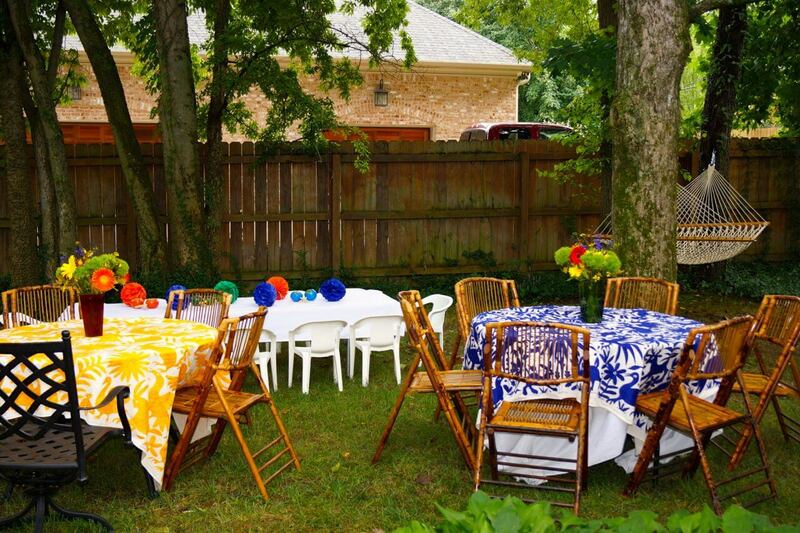 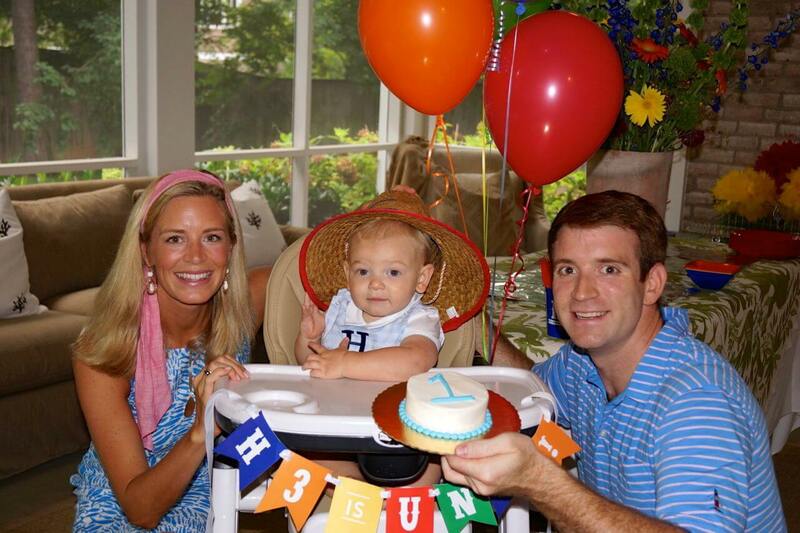 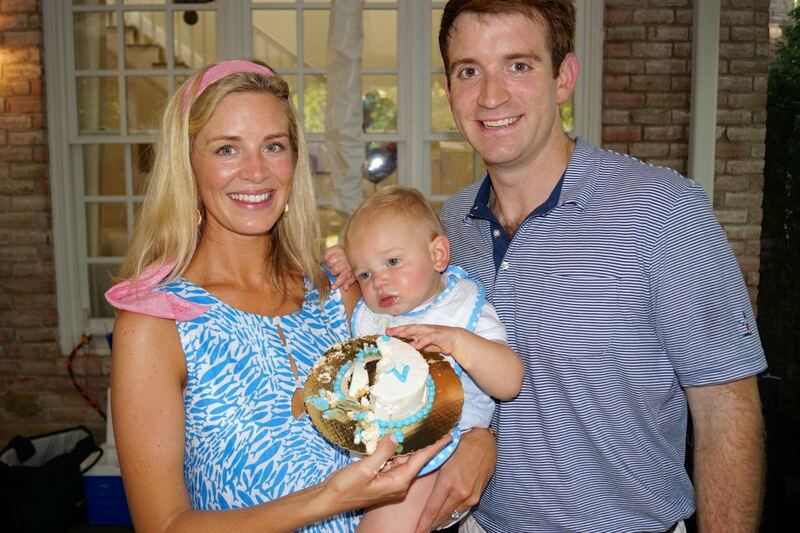 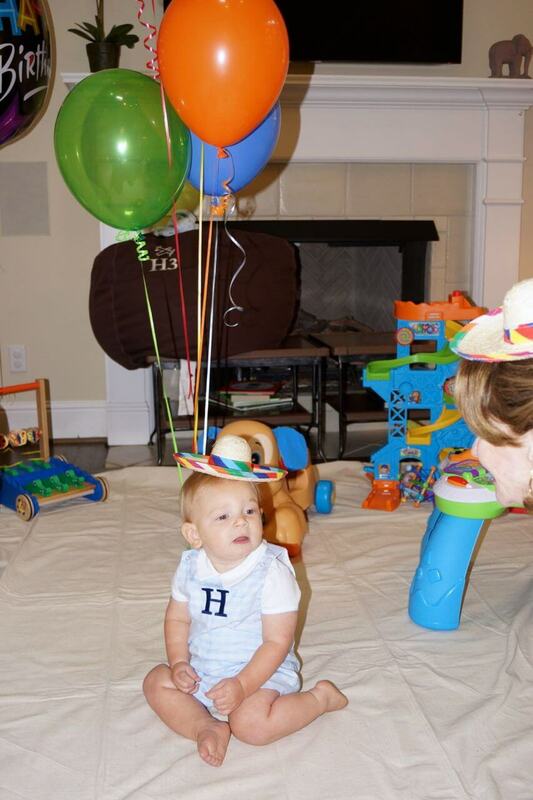 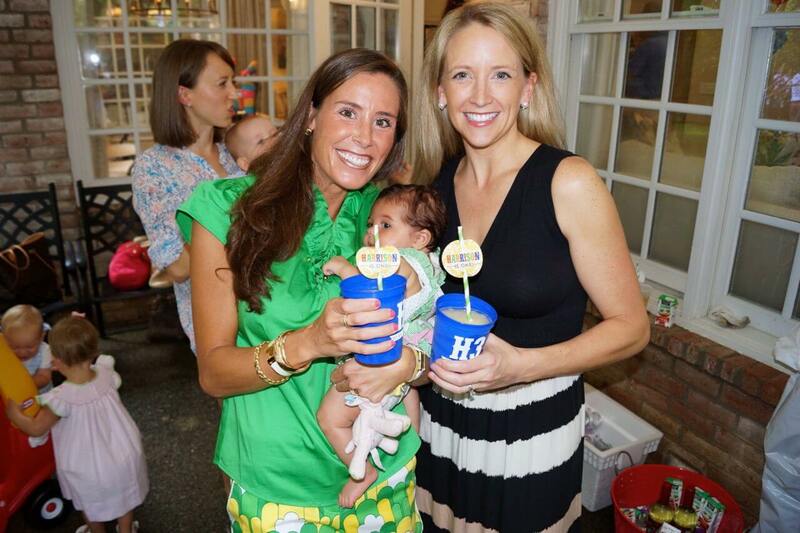 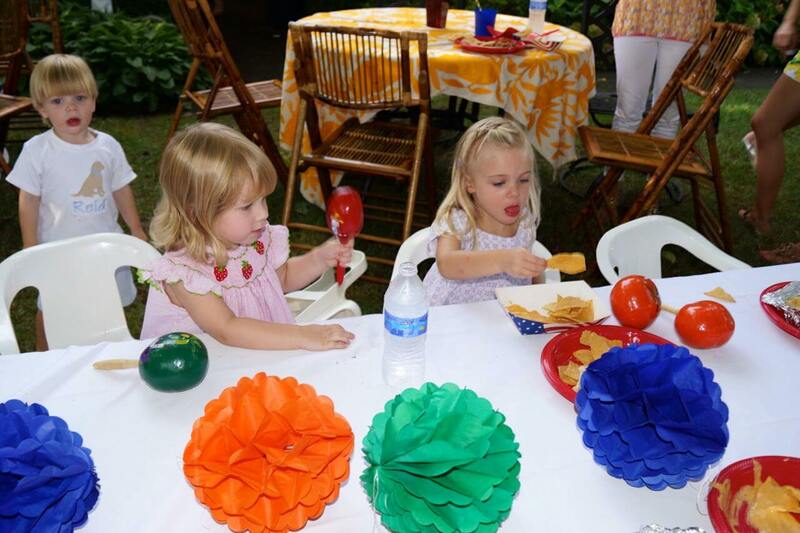 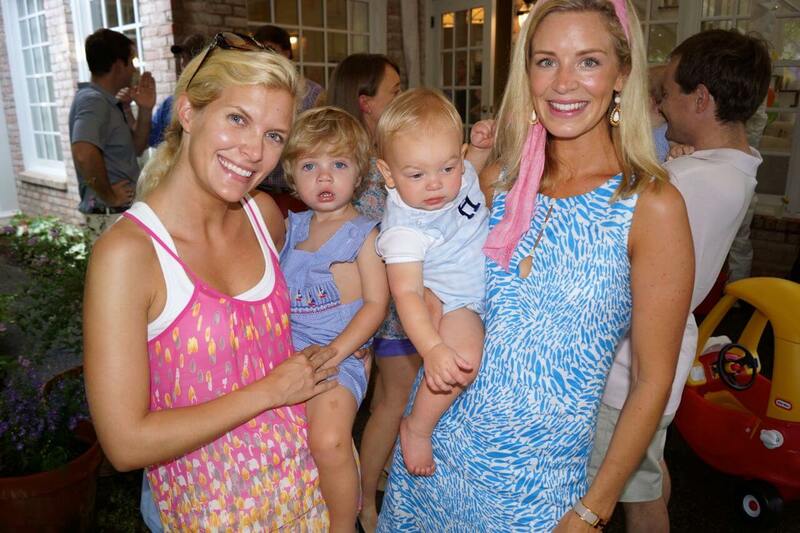 To celebrate Harrison’s big day, his parents threw him a fabulous first birthday fiesta. 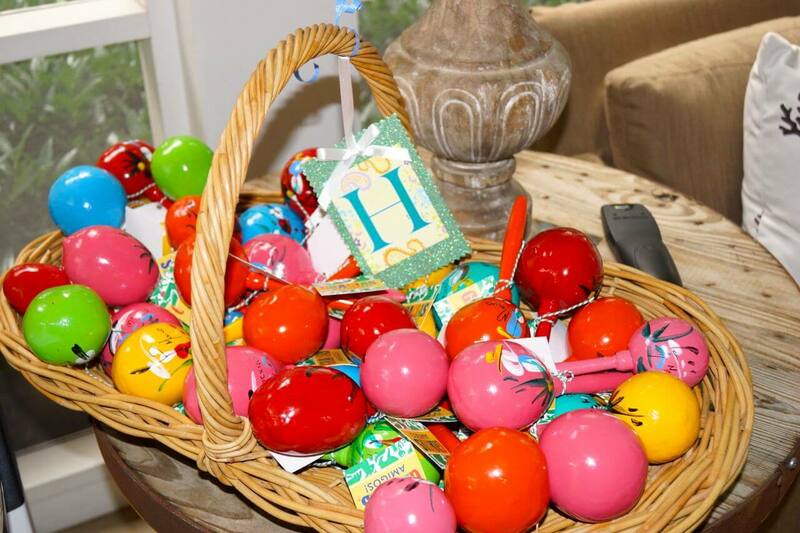 Harrison’s fiesta first birthday invitations and coordinating party swag incorporated bright colors and a bold Otomi pattern. 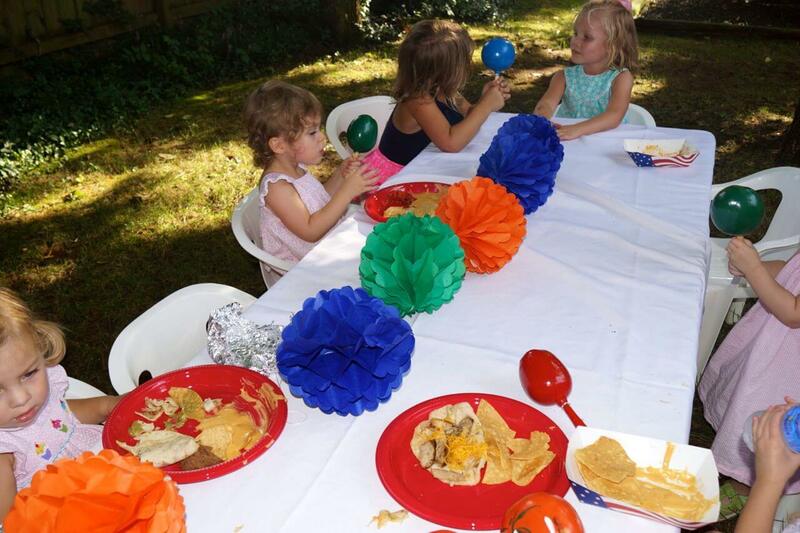 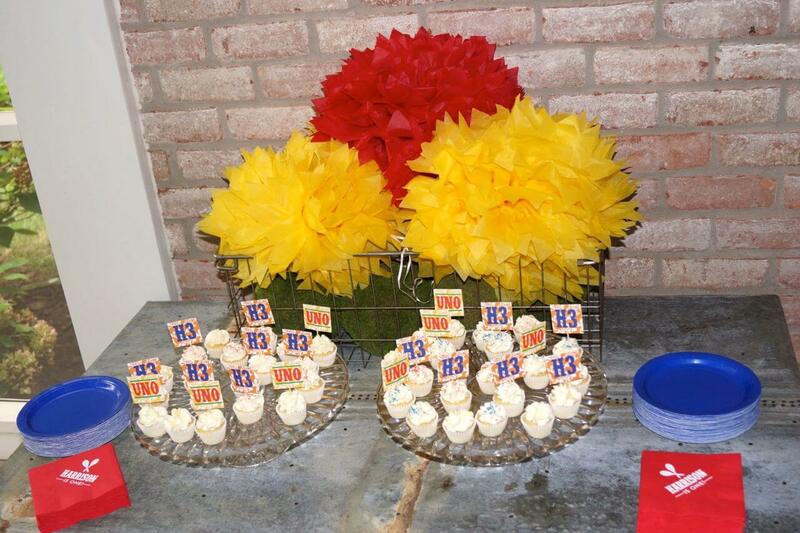 For the day of the party we helped create fiesta themed stadium cups, cocktail napkins, cupcake tags, straws, favor tags, and even a first birthday fiesta banner for Harrison’s highchair! 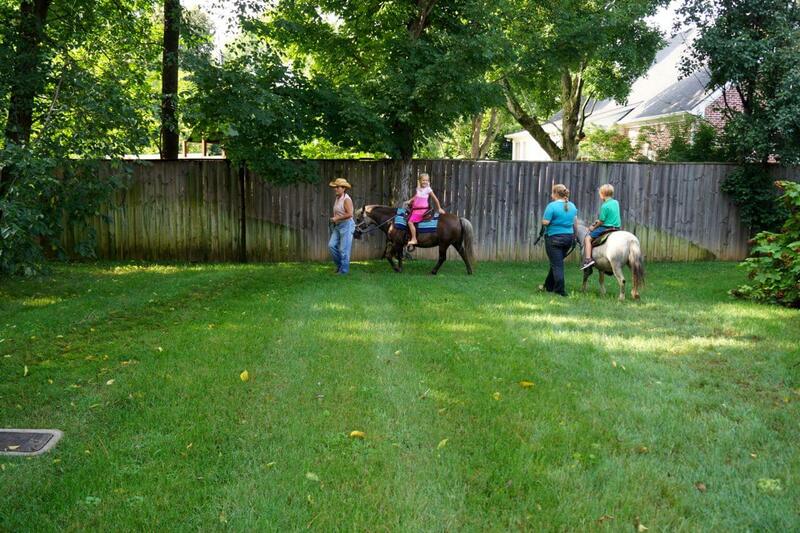 All of this combined with all of Harrison’s closest friends and pony rides (yes, pony rides!) 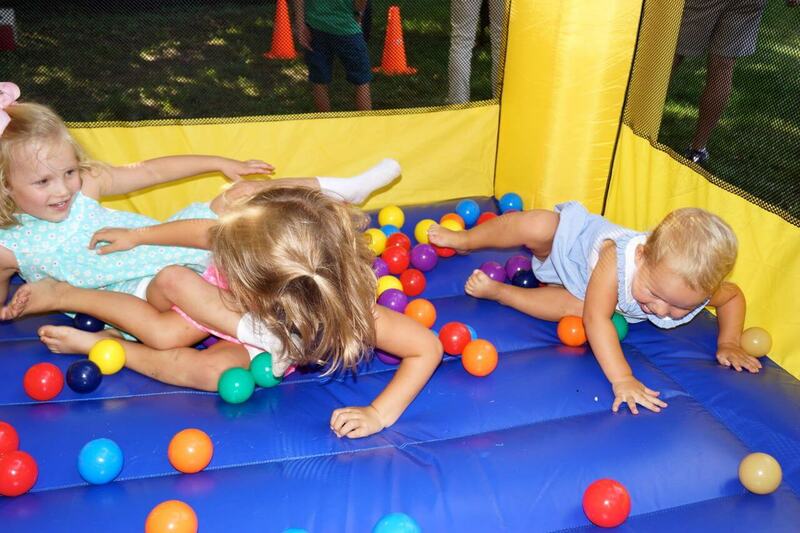 created a fun day for all!